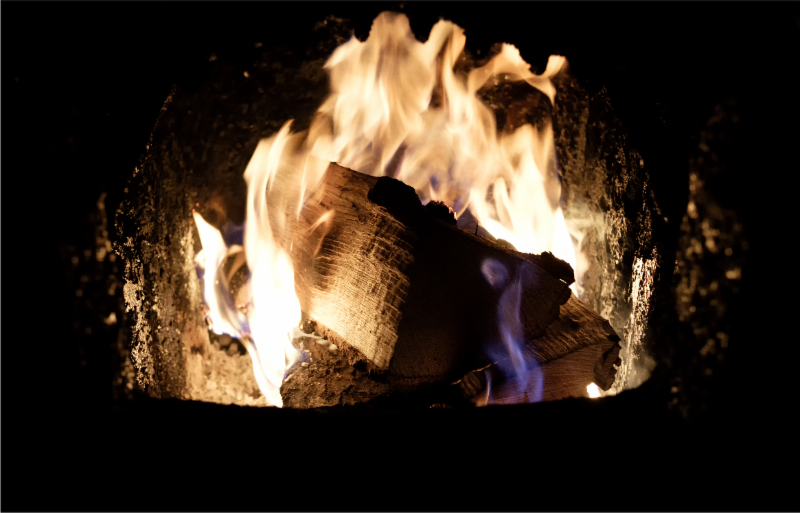 The Puget Sound Clean Air Agency, for a limited time, is offering to give residents of King, Pierce, and Snohomish Counties $350 for recycling your old, polluting wood stove. Eligible devices include wood stoves and fireplace inserts (which are basically wood stoves made to be installed inside a fireplace) that are not US EPA certified or were manufactured before 1995. Also eligible are free-standing manufactured fireplaces (but not built-in, zero-clearance fireplaces), wood-burning furnaces, or residential coal-burning devices. Old device must be in working order but can be installed or uninstalled for the recycling reward. Indoor barrel stoves and trash burners are not eligible for the reward. Neighbors who burn wood selfishly pollute our neighborhoods. Seriously folks, we're not in the 1800s anymore.